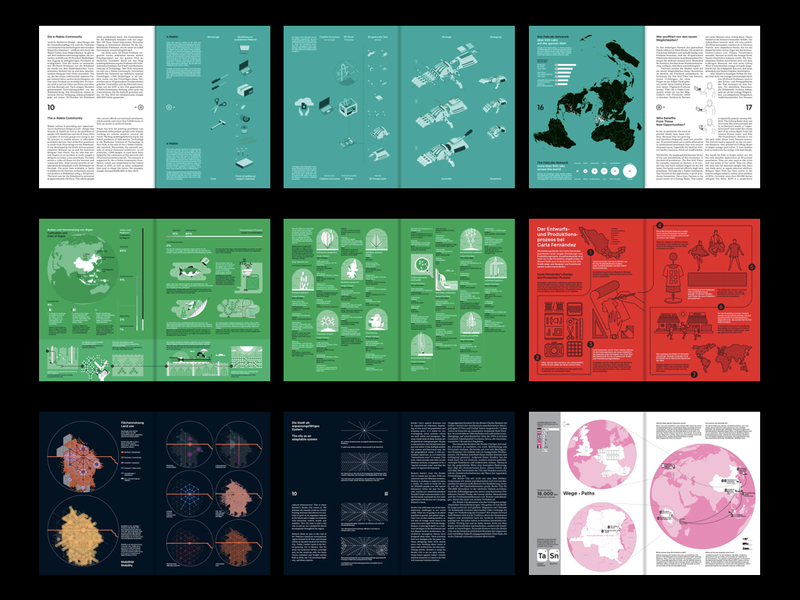 After several explorations and iterations, we – the Infographics Group Think Tank – have put together a few AR prototypes, to better understand the potential for storytelling with infographics – my favorite is the experience around Hokusai’s work: while parents would enjoy the wood print, kids would learn about why mountains sometimes explode. 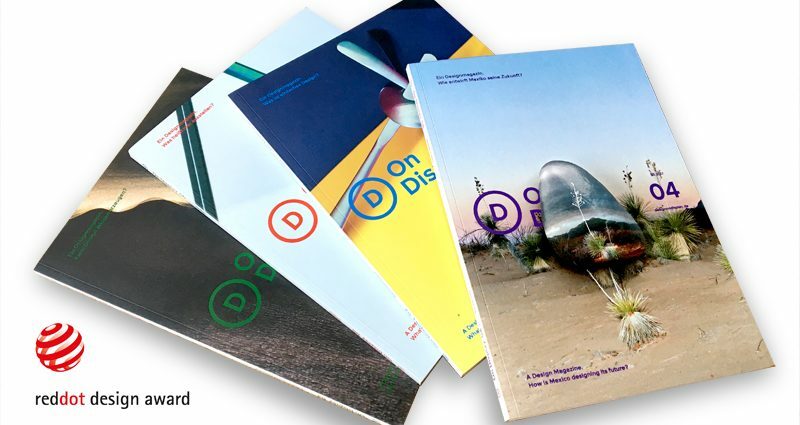 Back in 2015, in the context of the launch of On Display Magazine, MagCulture reported the creation of magazines instead of exhibition catalogues as an emerging trend. 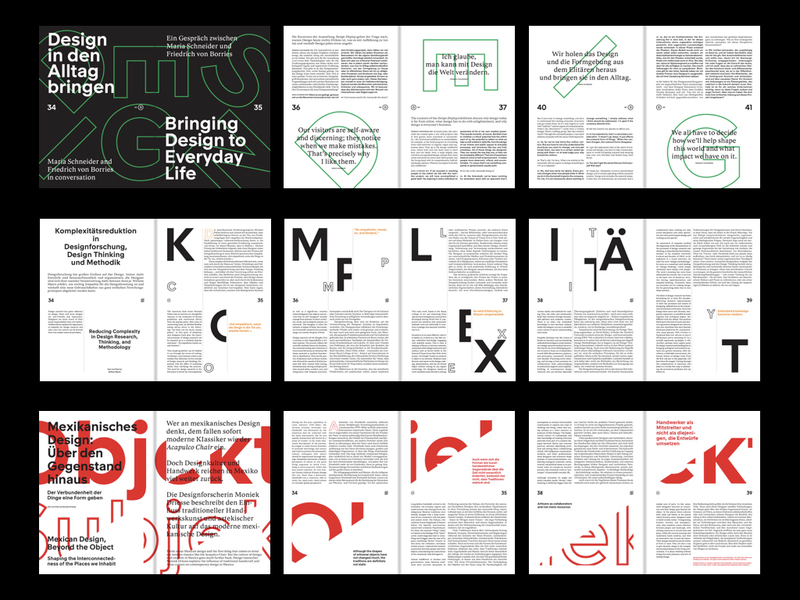 Three years and seven issues after, Nicolas will present the proof of concept of the award-winning magazine at the EDCH Conference in Munich on Friday March 9th, 3.40 – 5 PM. (Business Session). Check the program and the speakers list. 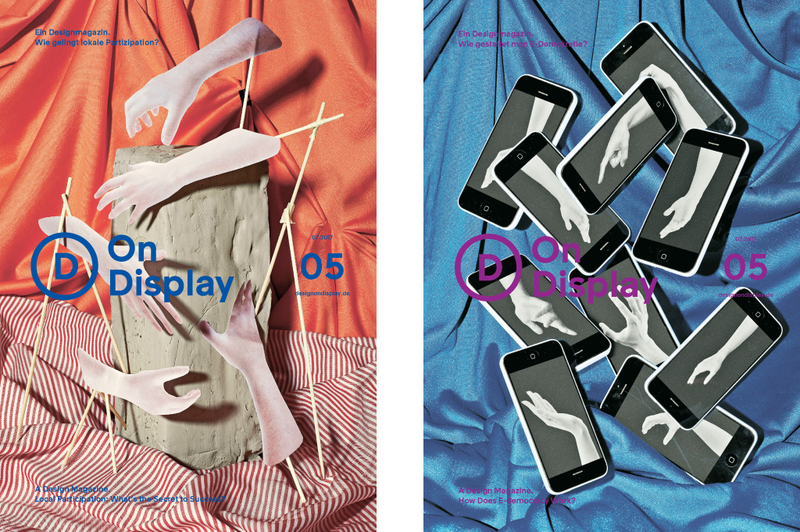 On Display magazine is published to accompany the exhibition series Design Display held in the Autostadt in Wolfsburg. 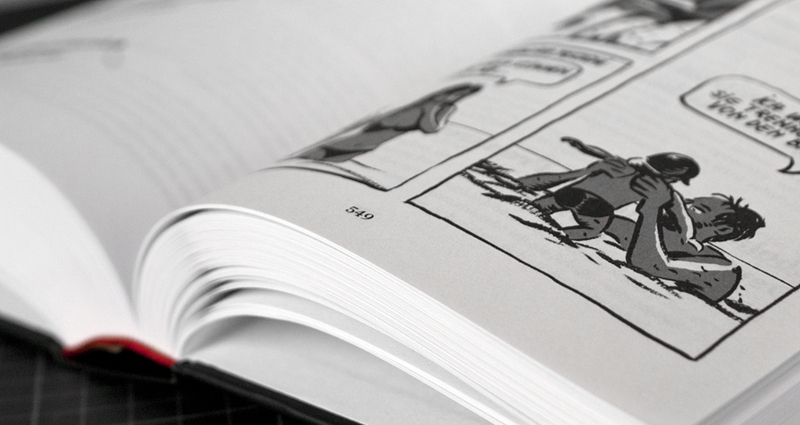 Each issue provides more background information with essays and interviews. On Display magazine (German/English) is published to accompany the exhibition series Design Display held in the Autostadt in Wolfsburg (Germany). 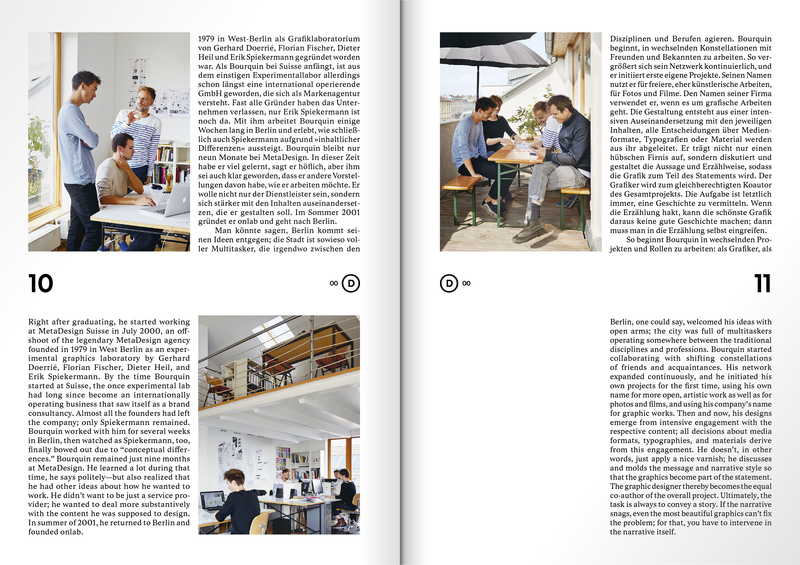 Each issue (6 so far) provides more background information with essays and interviews. 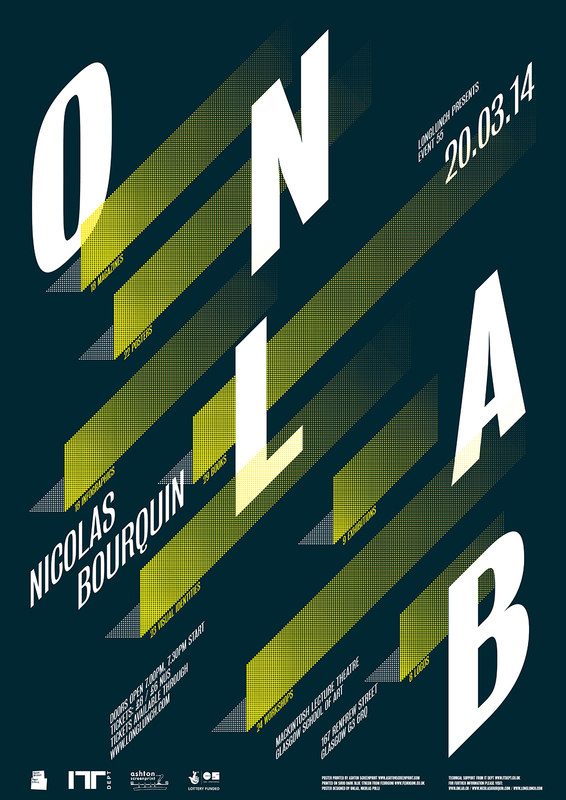 Concept, Art Direction, and Design: onlab Berlin. 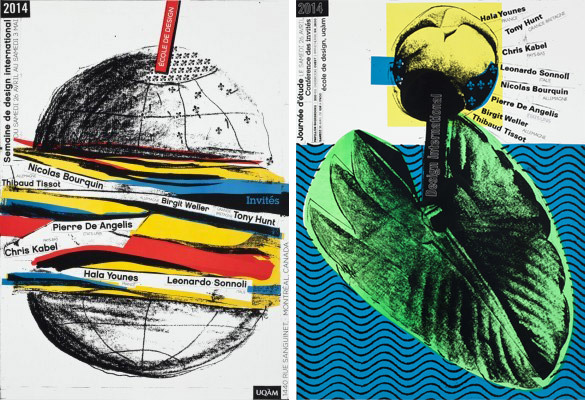 The exhibition focus on the terminus of design and its extended understandings. 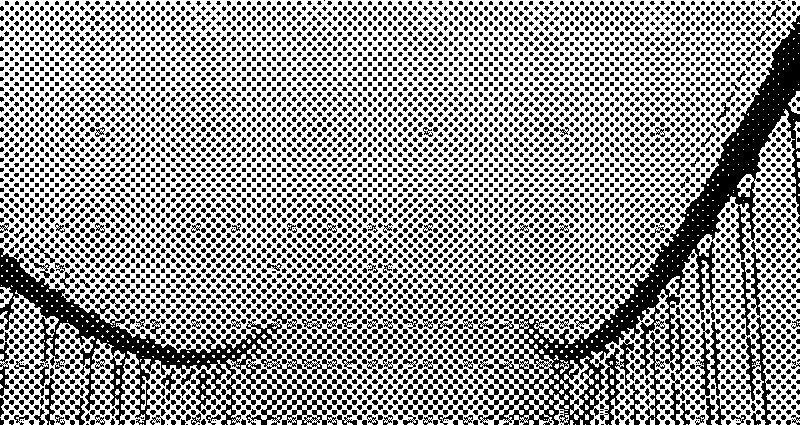 Its concept – developed in collaboration with Konstantin Grcic and Jesko Fezer – is based on the principles of dialogue and process. 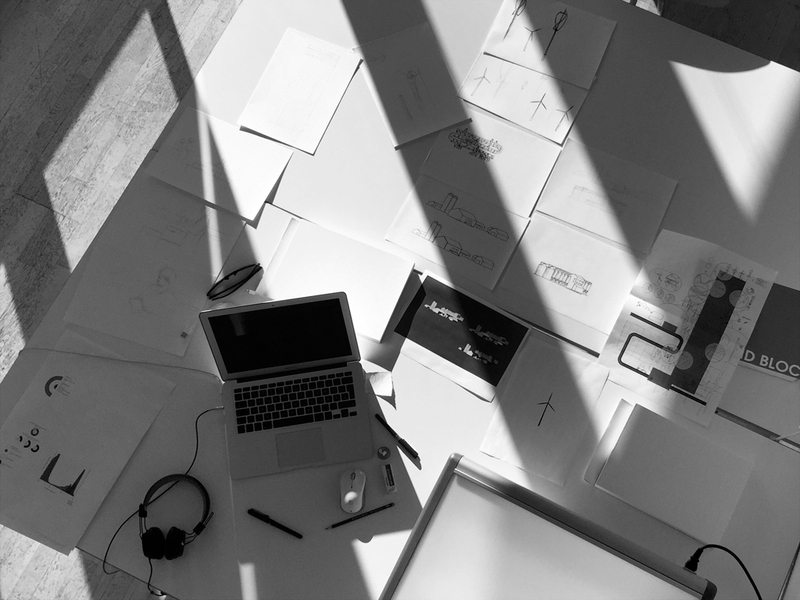 Every three months two carefully selected design objects/positions/projects are brought together – within a huge prismatic vitrine, which itself can be read as a design object and statement due to its size. The vitrine offers generous space to let the two exhibits start a dialogue with both each other and the visitors in front of it. 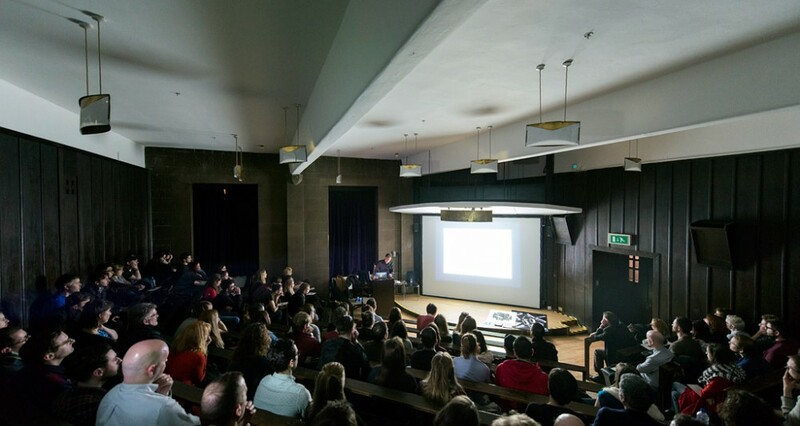 By extracting and recombining selected design aspects the exhibition project aims to contribute to the contemporary discourses about what design is, can and will be, its social impact and where it is passing its very own limits. 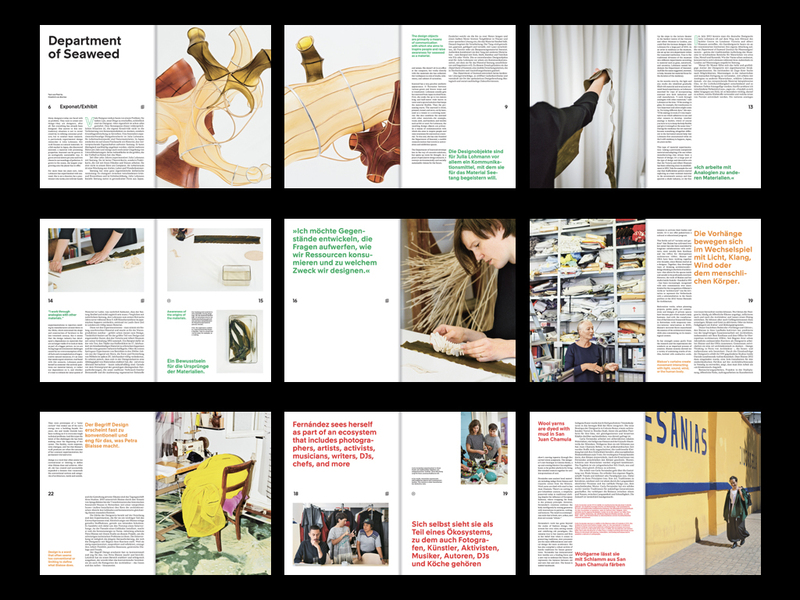 You can order the 5th issue of the Magazine FOR FREE here. On Display 05 deals with the interplay of design and democracy (participative design and electronic democracy). 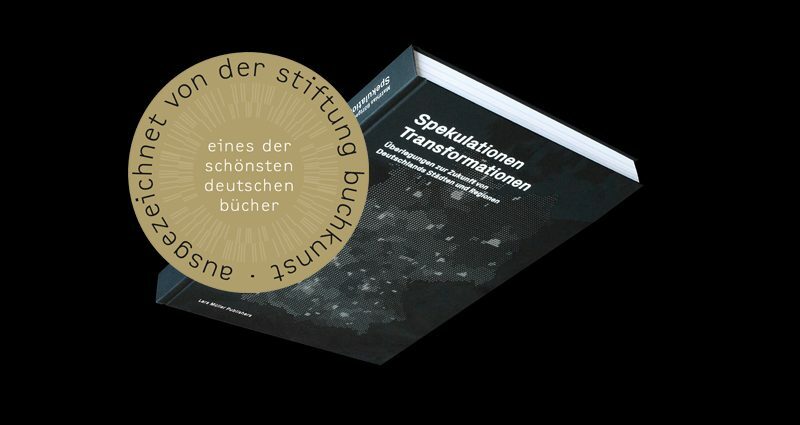 “Speculations Transformations – Thoughts on the Future of Germany’s Cities and Regions” is one of the winners of die schönsten deutschen bücher 2017 – most beautiful German books 2017! 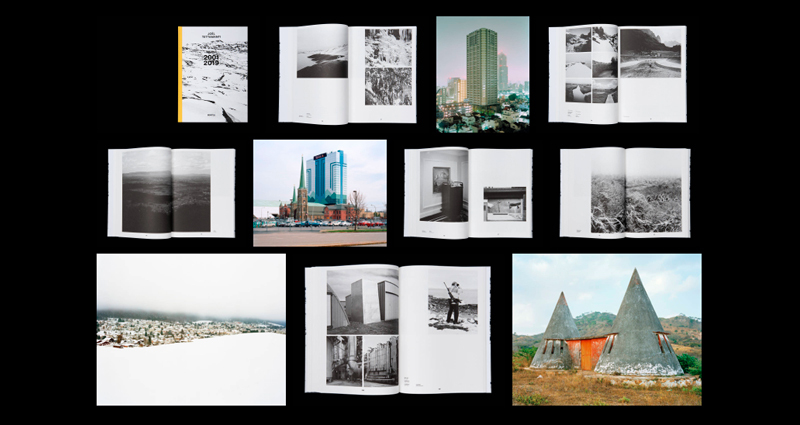 The book we spent more than 3 years to design, facilitates a better understanding of the present, addresses pending spatial transformations and speculates about their effects. 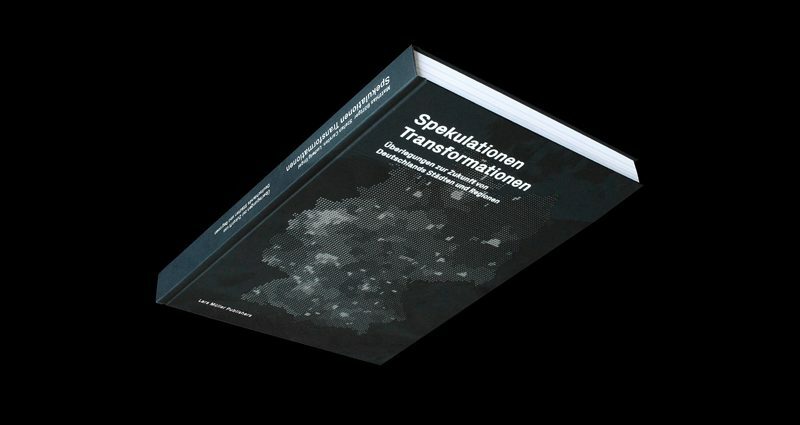 Speculations Transformations is an atlas of Baukultur composed of texts, maps and photographies that drafts scenarios about the spatial, natural, urban, architectural, and social environments in which we might live in 2050, after having faced economic and infrastructural transformations. 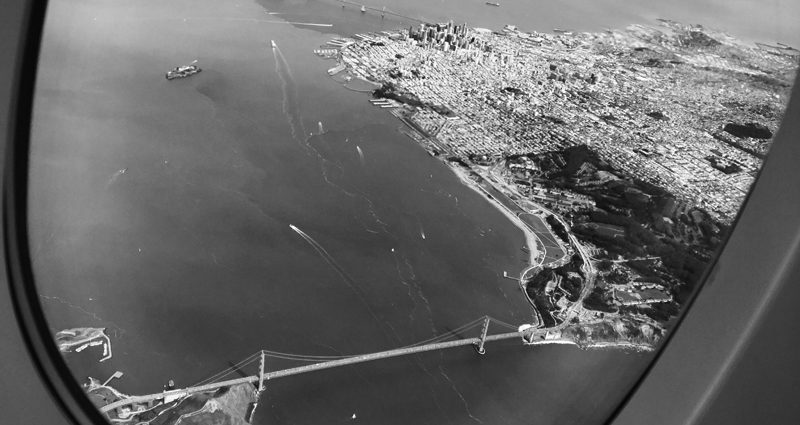 As you may already know, I am collaborating since early July as Creative Director at Method in San Francisco. This opportunity gives me the possibility to take on new challenges and develop my experience as well as my network in a new working environment. Of course, projects will continue at onlab. As CEO, Christine Gückel-Daxer will take charge of onlab in Berlin and head the team in our new premises along with talented and experienced Creative Director Thomas Weyres. 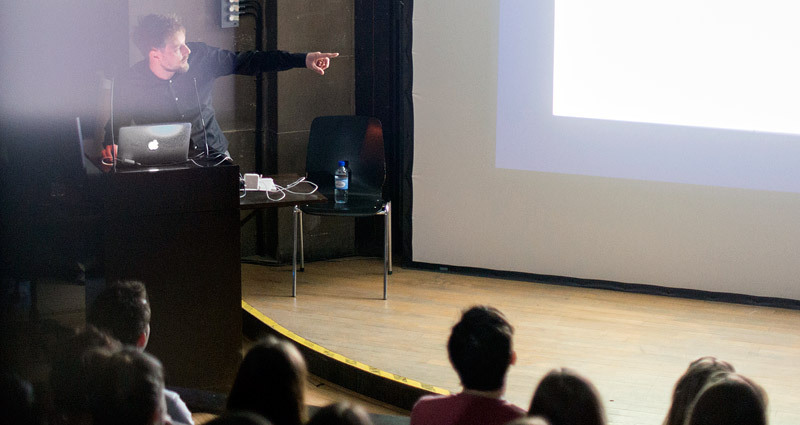 Thibaud Tissot will assume as Executive and Creative Director management of onlab in Switzerland in autumn where he will strengthen our studio presence at home along with an outstanding local team. 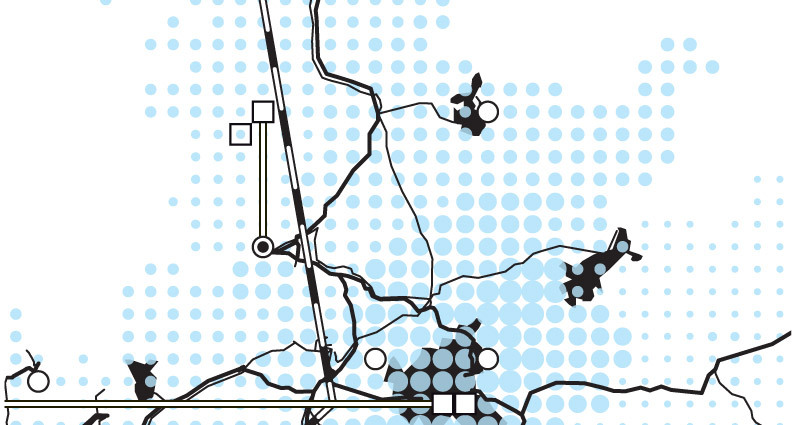 The 2 offices will continue to collaborate as a single entity. 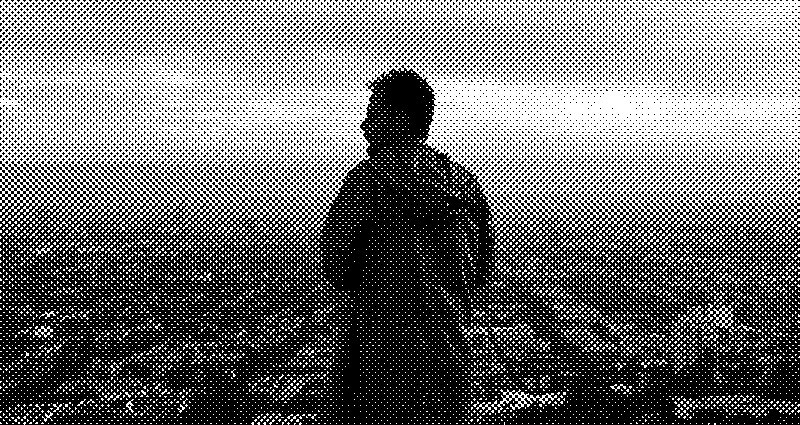 From a distance and as the founder of onlab, I will be staying on in an advisory capacity. 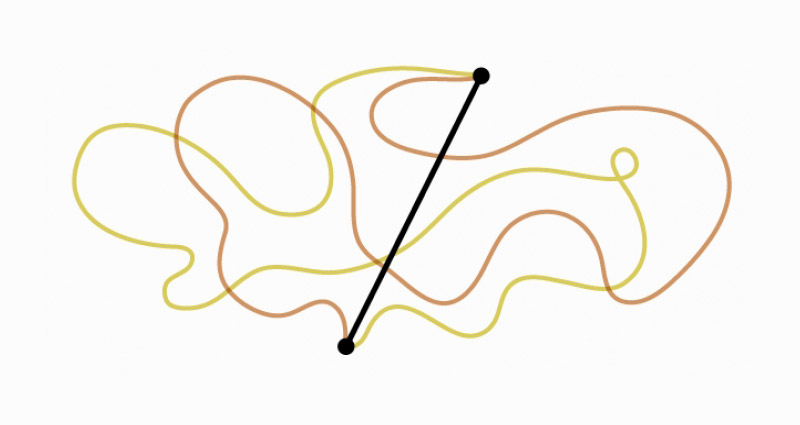 The paradigm shift in knowledge transfer, news and information processing, and the ensuing social changes, constitute a new and compelling field. 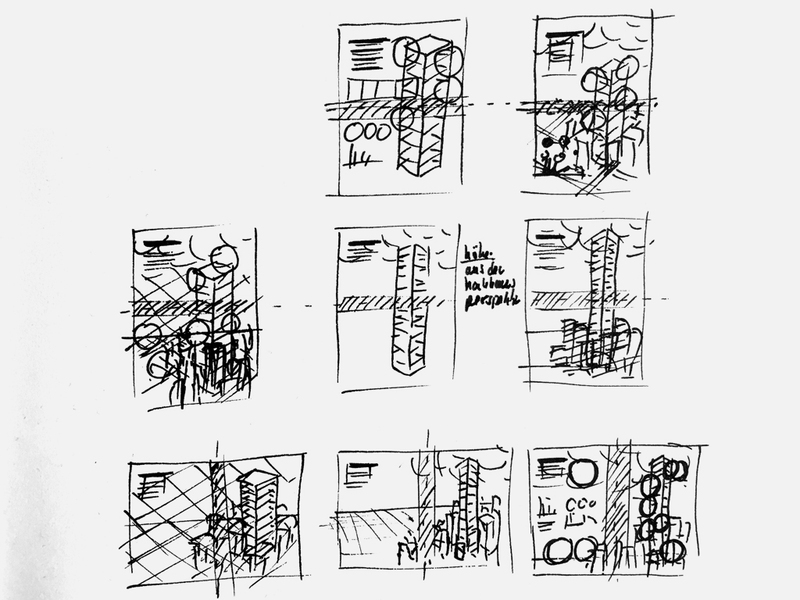 As designers, we stage content, create connections, tell stories and make them readable, thus creating qualitative value at both the visual and narrative level. 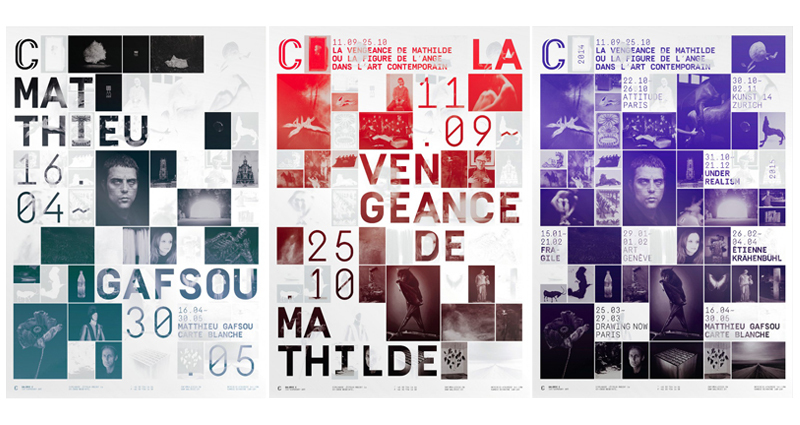 These are the central ideas I have addressed – later together with Thibaud – while managing onlab with passion, enthusiasm and assiduity to become an internationally-recognized design studio. 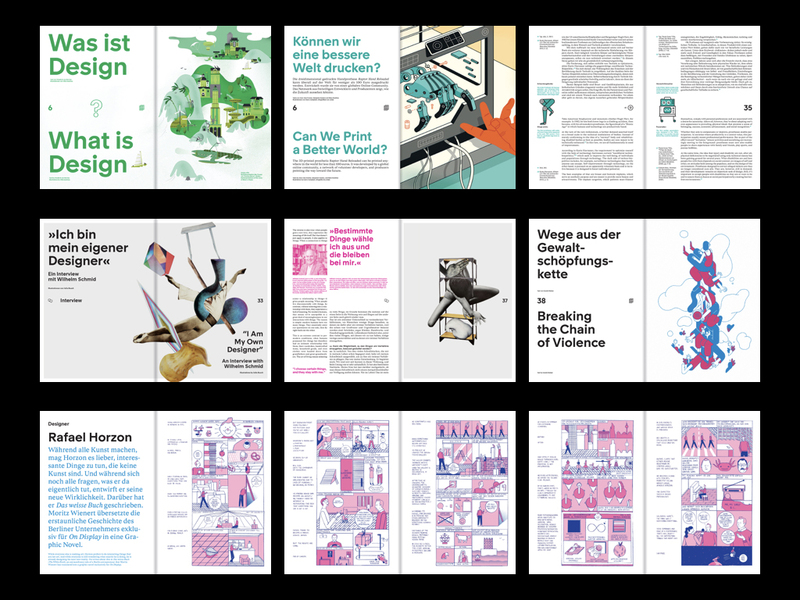 As a graphic entrepreneur and after intensive years of commissioned, collaborative and self-initiated design and publishing projects, it is now time for me to embrace new challenges. 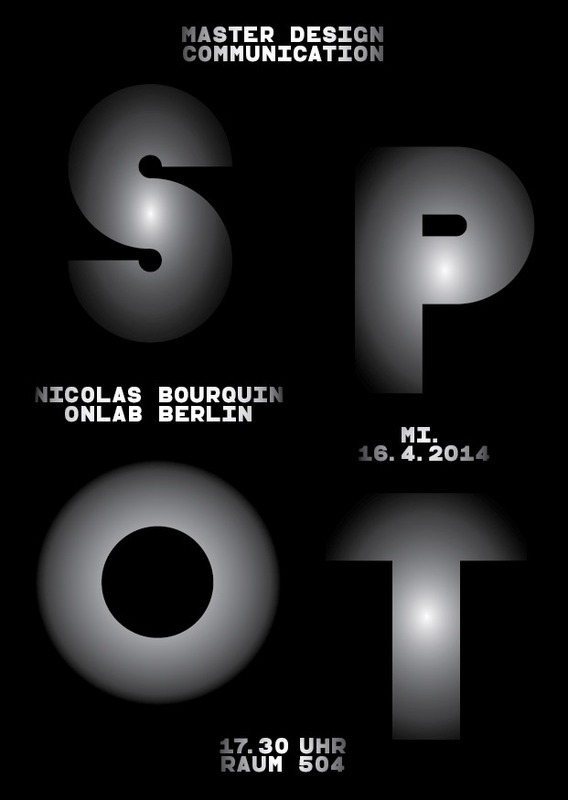 After so many years in Berlin, in the heart of one of the most creative cities, I am looking forward to experiencing a different environment – and to being closer to the sea. 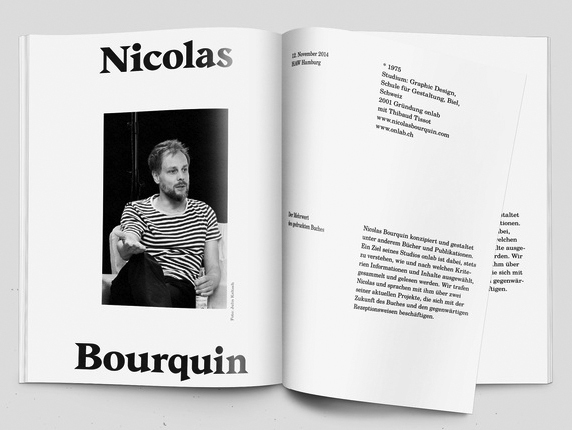 In the October 2015 issue of the German Design Magazine “On Display“, Florian Heilmeyer attempts to figure out what exactly graphic designer Nicolas Bourquin does. 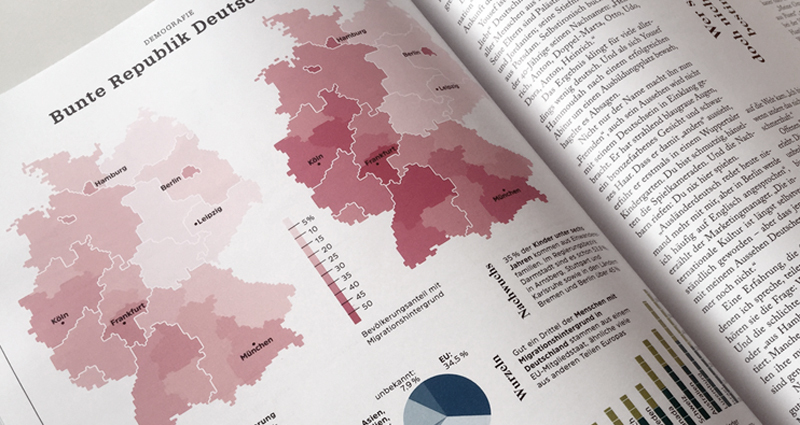 In the heart of the refugee crisis and the rise of the right-wing extremism in Europe, the infographics “Germany Remixed” designed for Geo Magazine (actual german issue: 09 2015) present the share of the population with migration background in Germany and other countries today. Stunning? Regions where the right-wing activism is at the highest, the population with migration background is at the lowest. 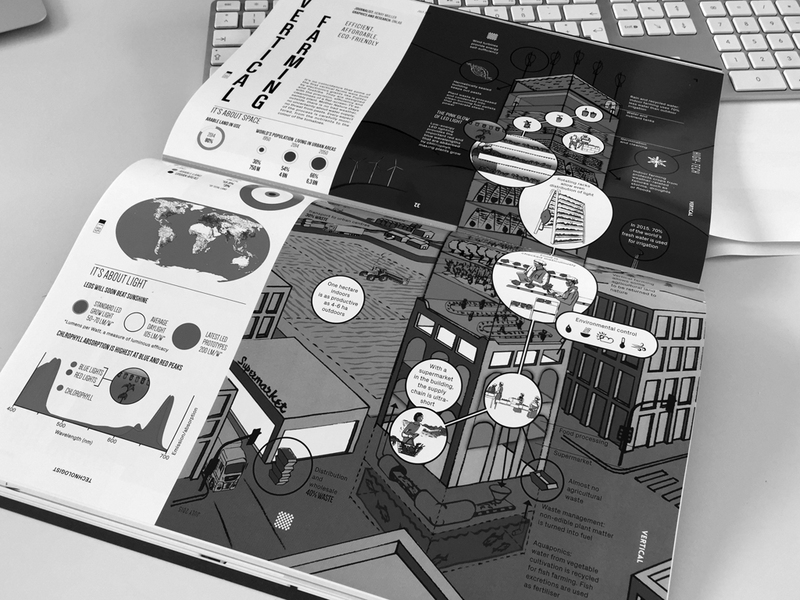 Germany Remixed – check out our inforgaphics in the actual Geo Magazin issue! 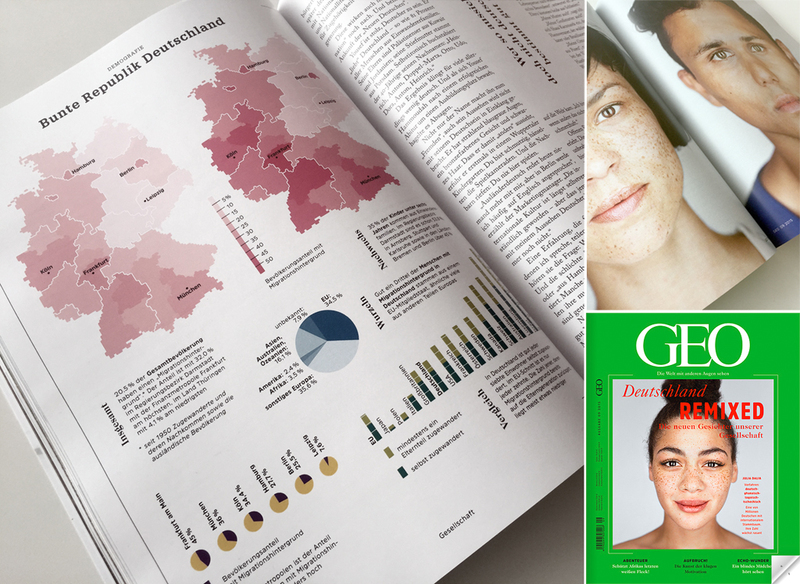 The infographics is part of a larger article on the new face of Germany together with the impressive photographic work of Martin Schoeller. 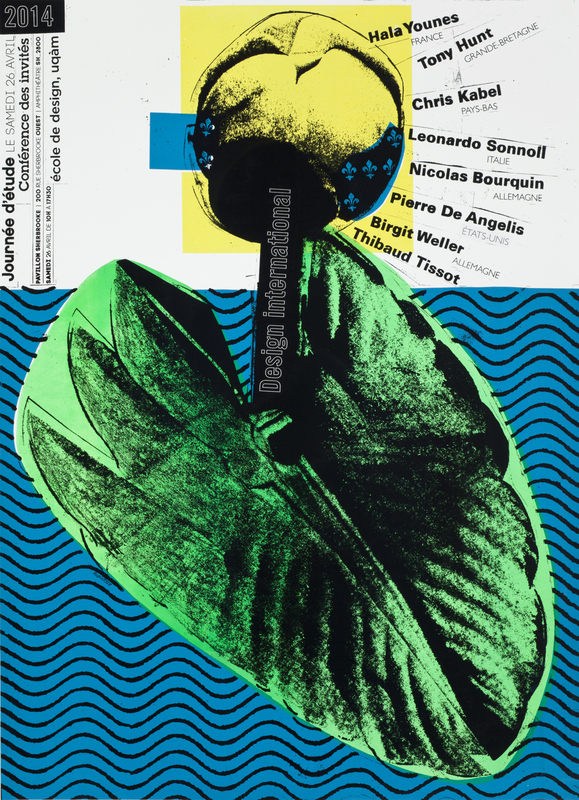 The last poster series for Galerie C, designed by Thibaud Tissot (onlab) is awarded among the 100 Best Posters 2015 in Germany, Austria and Switzerland. 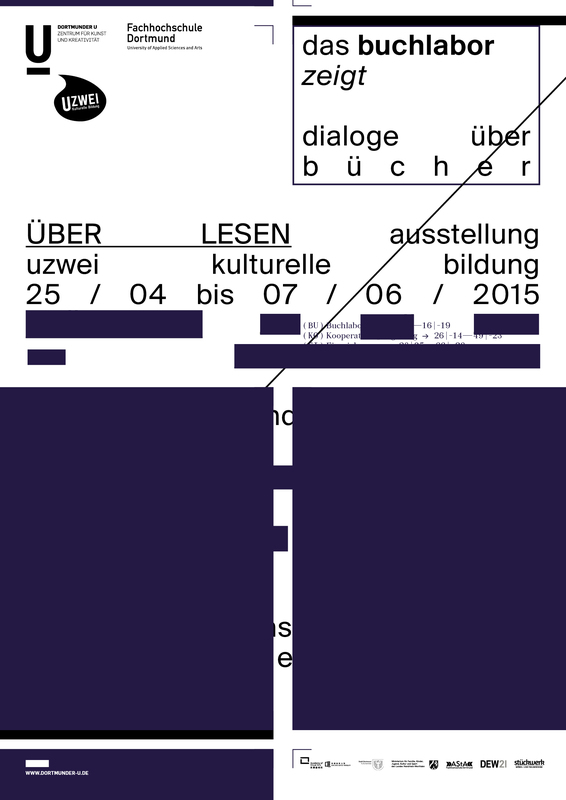 Works 2001 – 2019 @ the swiss design award 2015! 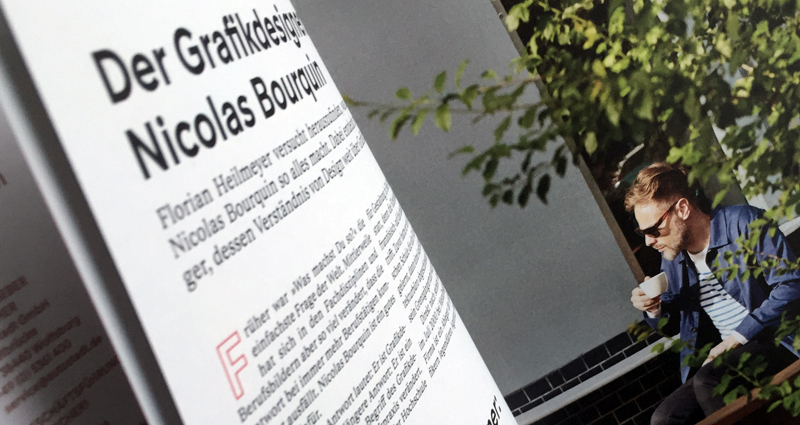 Exhibition about books at dortmunder u – zentrum für kunst und kreativität, curated by buchlabor – institut für buchforschung. 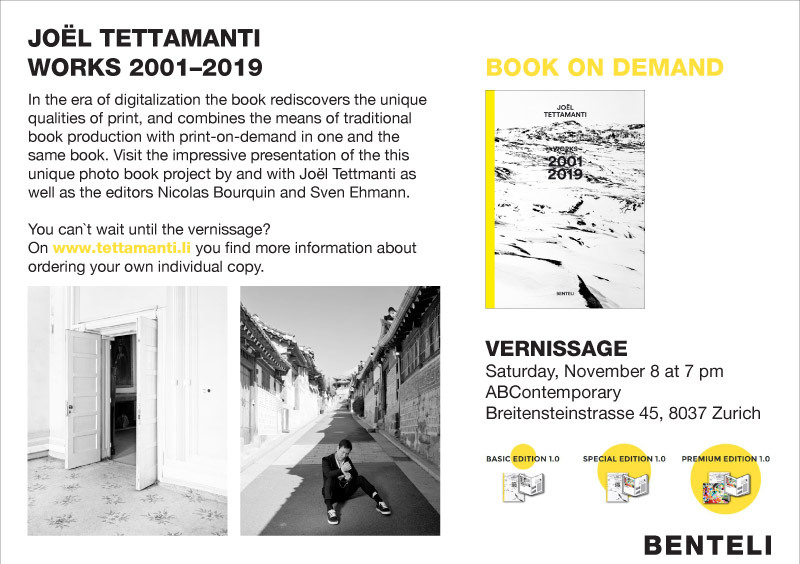 Joël Tettamanti: Works 2011 – 2019 is part of the exhibition (among other contemporary and innovative book projects) about the reading culture and behavior in the digital society of today. 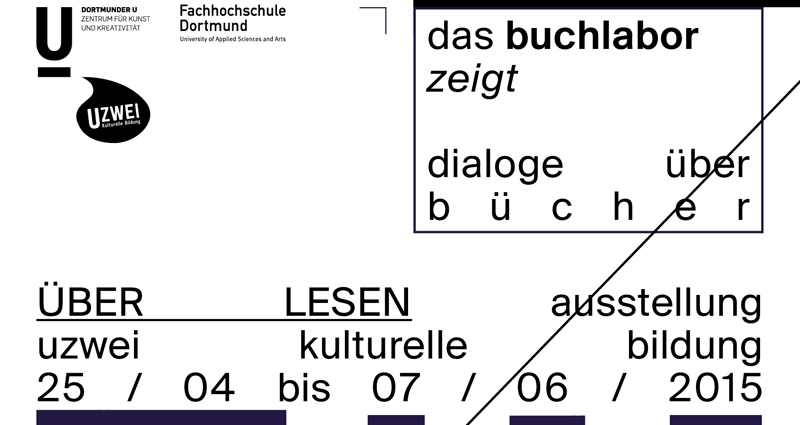 Check the agenda of the Exhibition concerning lecture, symposia, workshops and events. 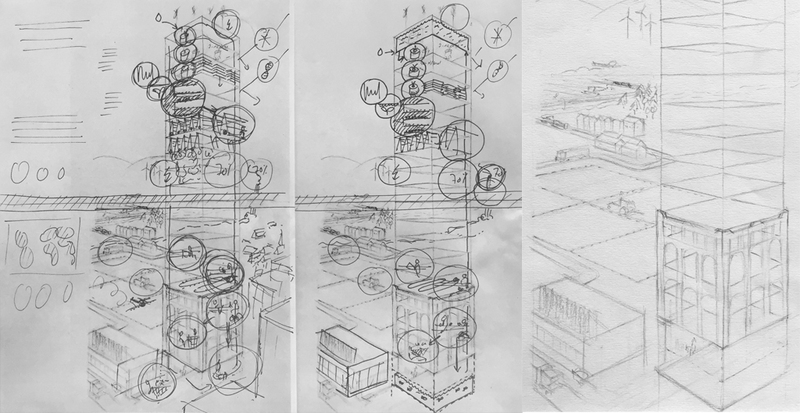 • Presentation: 08.11.2014, 7.00 pm. 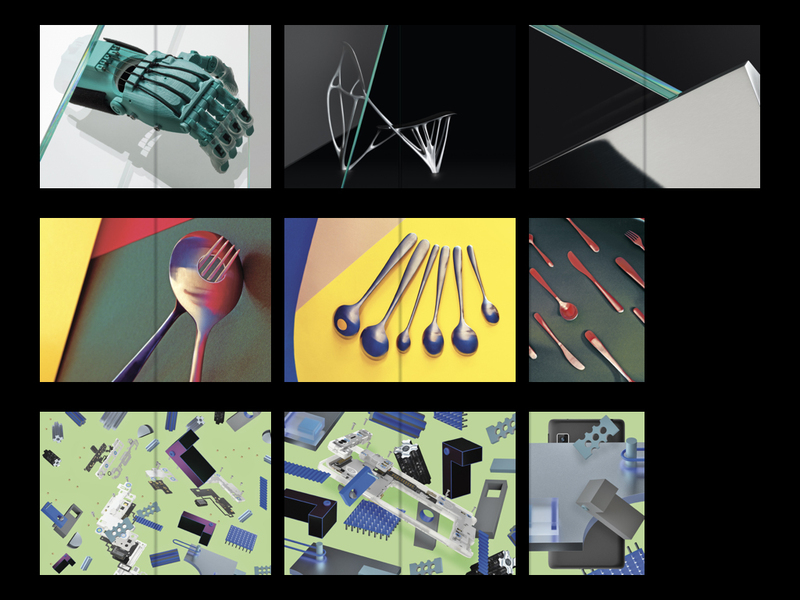 onlab is invited to participate to the Graphic Design Festival of Breda in the Netherlands. 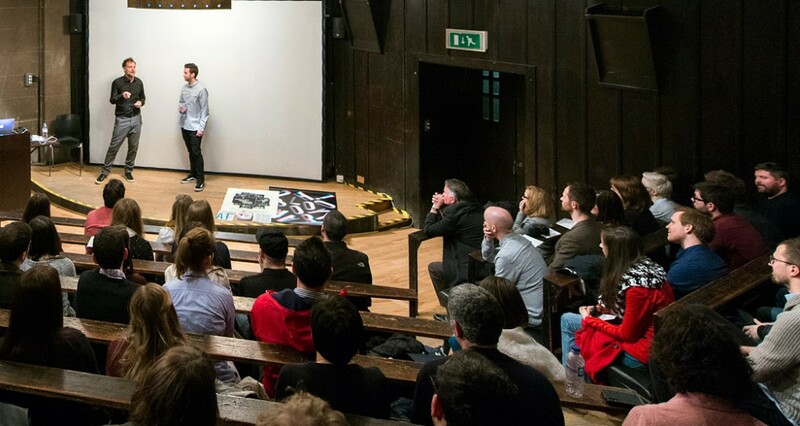 From 17 to 27 April 2014, the fourth edition of the biennal Graphic Design Festival Breda (GDFB) will be held. 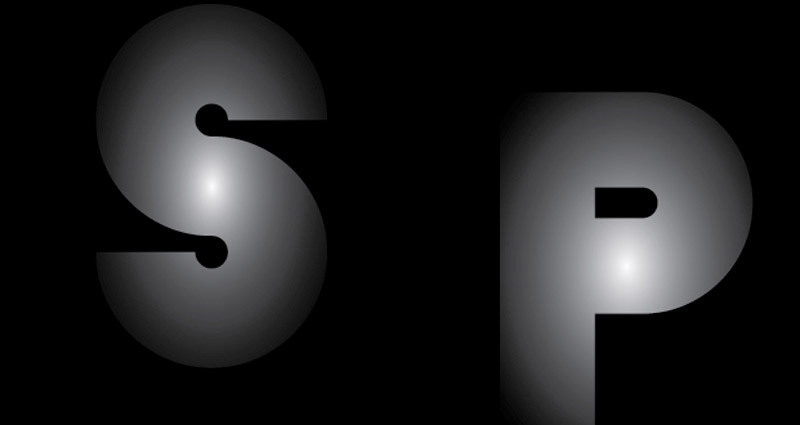 The festival explores current developments in the field of graphic visual culture and presents it in the historic centre of Breda. 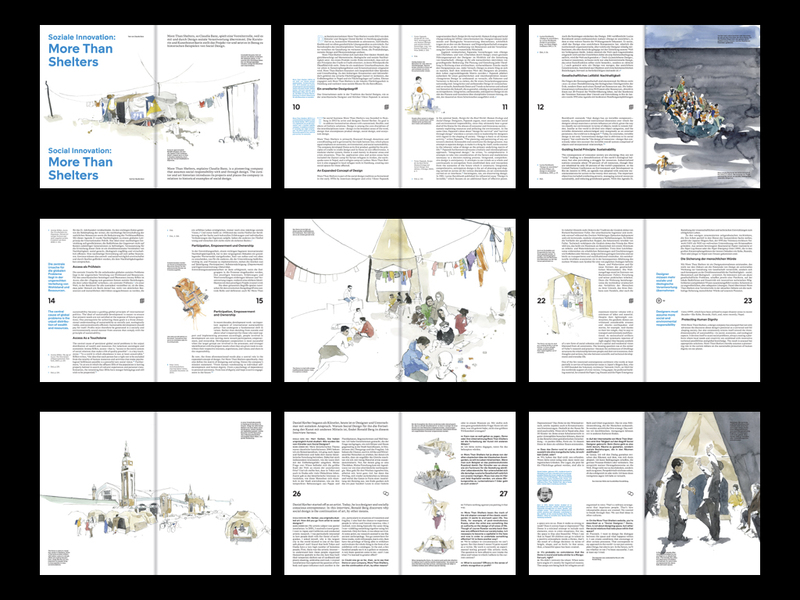 This 2014 edition investigates the role designers play in a process of change and offers the public a guideline to apply this process in a personal context. 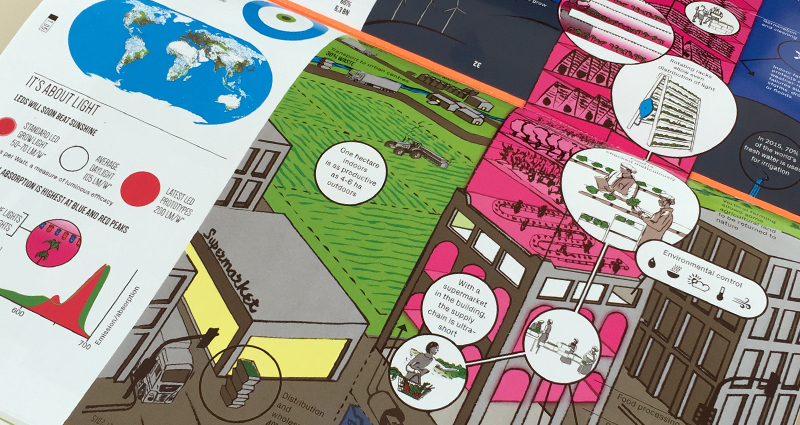 The infographics is based on the Article “The Ministry of Shell Affairs” by Marcel Metze, published in De Groene Amsterdammer. 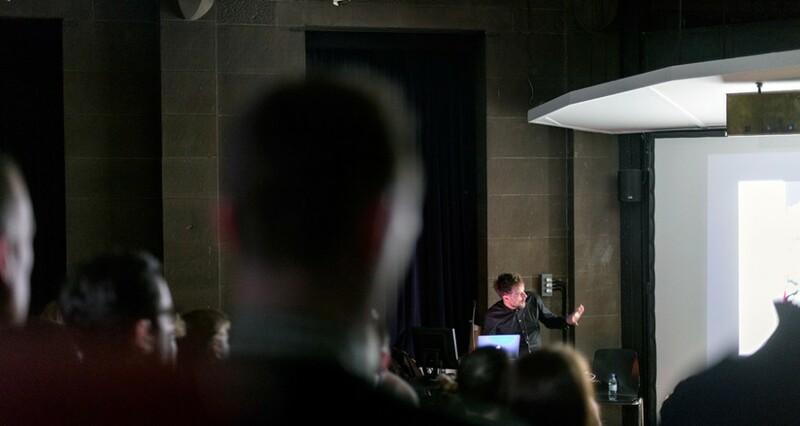 As main resource for the article and complementary film documentary “Tegenlicht – Big Data: The Shell Search” Marcel Metze used Wikileaks cables mostly related to political issues. 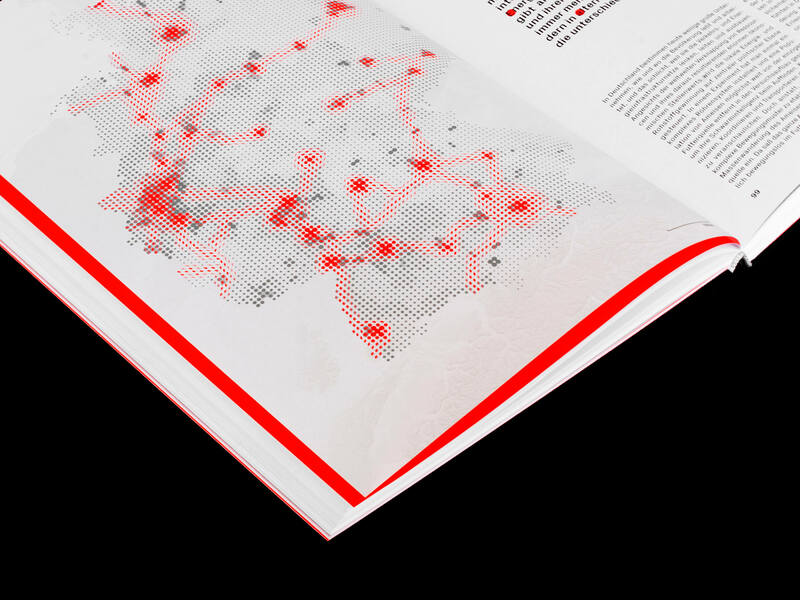 The visualization features persons, organisations and countries that are connected to the British-Dutch oli and gas giant company throughout the 400 leaks.